Releasing congestion in your energy field brings clarity to your life. De-Stress Sessions focus on reducing stress associated with the upcoming event. Events such as: exams, job interviews, weddings, divorce proceedings and many more can benefit from a De-Stress sessions. The session will include a discussion of the event and the causes of your stress. A guided mediation will follow to relax and allow you to let go of worrying thoughts. You will take a trip through nature in your mind and focus on pleasant surroundings. Next you will visualize the event unfolding with ease and grace. You will have techniques to help calm yourself and enjoy the event when it occurs. 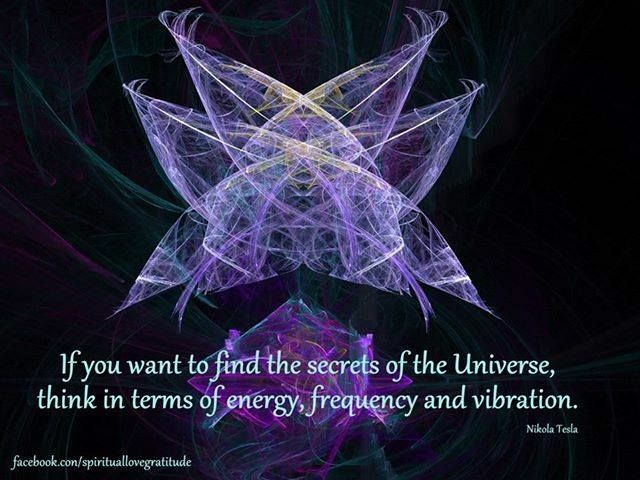 Energy sessions serve as a guide to whole life expansion! It can help you learn how to live a joy-filled life: spiritually, emotionally and physically through energy healing, meditation guidance, and a multitude of other healthy lifestyle practices. Energy sessions can show you how to focus on the light within and help discover what you truly want in this life , moving forward with courage and abandon! By accessing the spiritual life force within, you realize you are limitless and can choose how you experience your life. Energy healing comes from the knowledge that we are made of energy and that congestion in our human energetic system or the misalignment of that energy can cause emotional distress, mental blocks, pain, or illness. During energy healing sessions, the healer makes a loving intention for the best outcome for the client. This type of unconditional love is very soothing. After an energy healing session, clients generally report feeling relaxed and clear. If you are feeling confused or stuck in a rut, had a recent trauma, even from childhood, recent surgery, life transition, or just want to feel good, energy healing could be beneficial to you. When working with clients, I use two types of Energy Healing. Trinity Energy Progression is a powerful energy healing practice that helps the recipient shift their experience to be free of what is limiting them (physical, mental, emotional, spiritual, and environmental). A Trinity practitioner helps a client to get to the root of a limitation, look at what’s causing it from the client’s experience via separation (fear, anxiety, resentment, anger, guilt, pain, judgment), and together steps out of separation with the client to help them access their own Divine consciousness, back into Oneness to help the client create a new, limitless reality from there. Sessions can create immediate shifting and change, because the shifting comes from looking at all experience in our reality as coming from within ourselves. The premise of Trinity is taking full responsibility of choosing how to experience one’s existence, and that all around and within reflects these choices in one way or another. It’s shifting to a place of empowerment and conscious creation via unconditional love and support. Available in person, Skype or by phone.